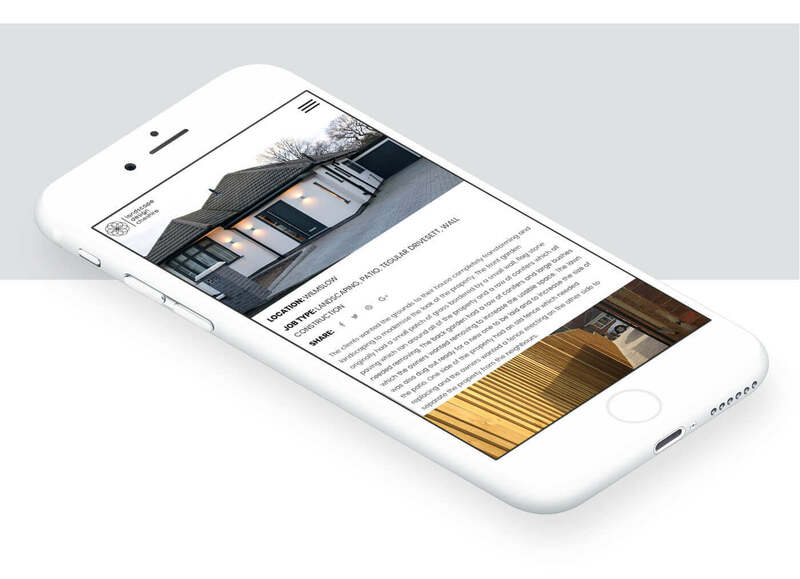 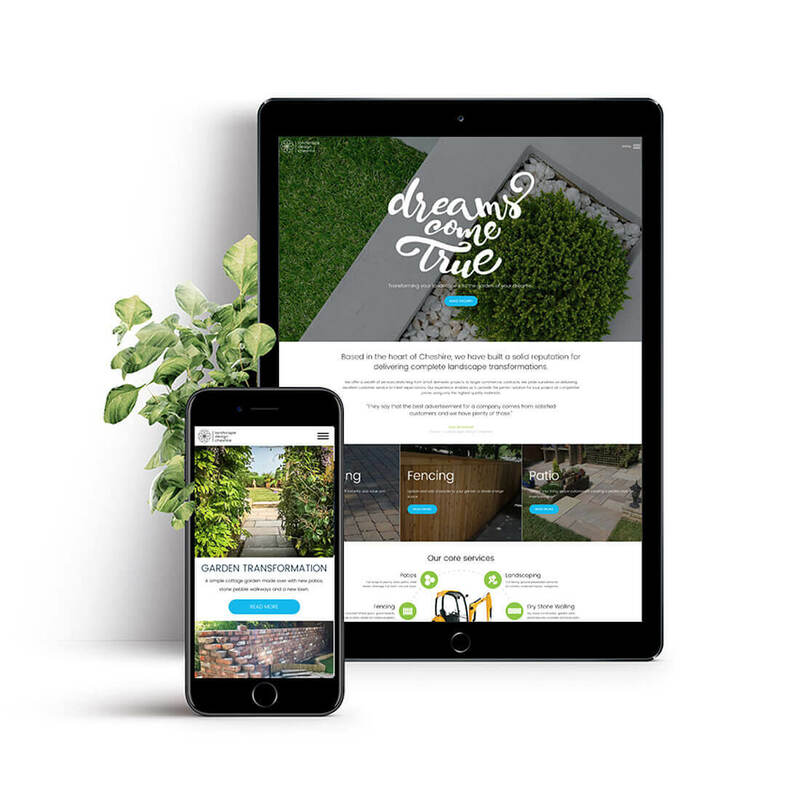 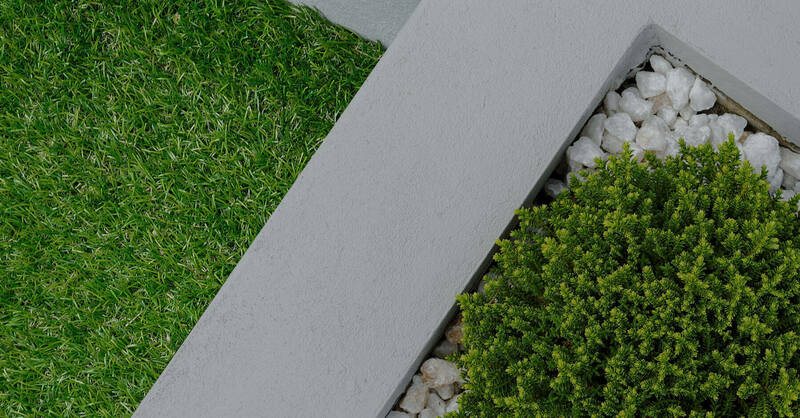 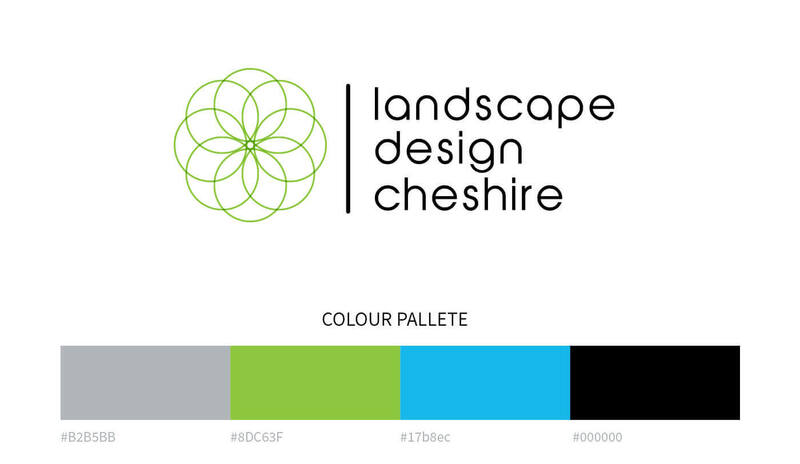 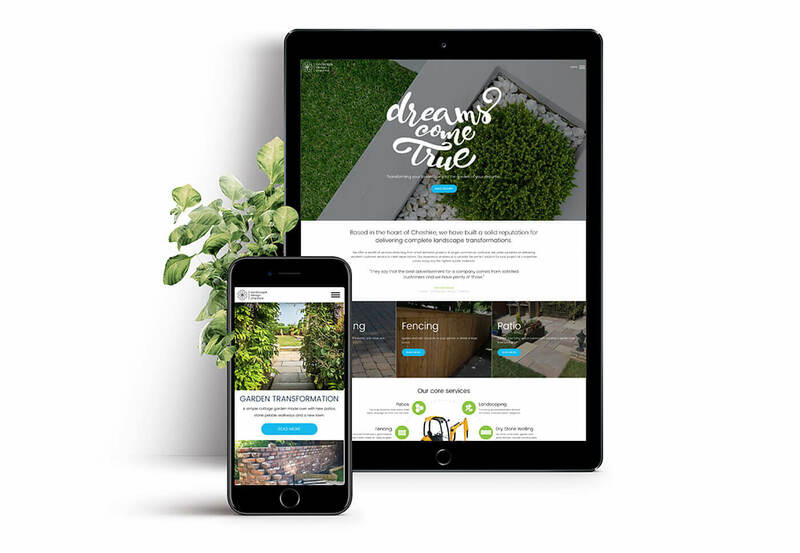 Our brief was to create a visually stunning website for Landscape Design Cheshire to showcase their great work, as well as actively promote the many services they offer. 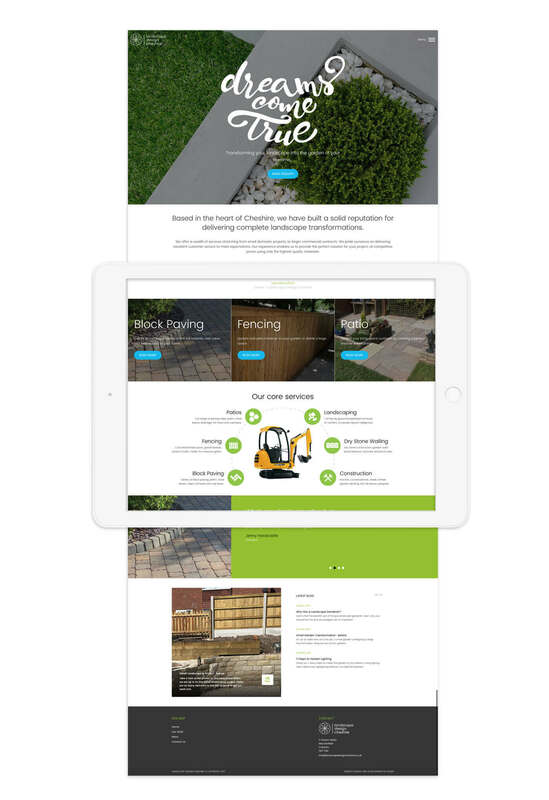 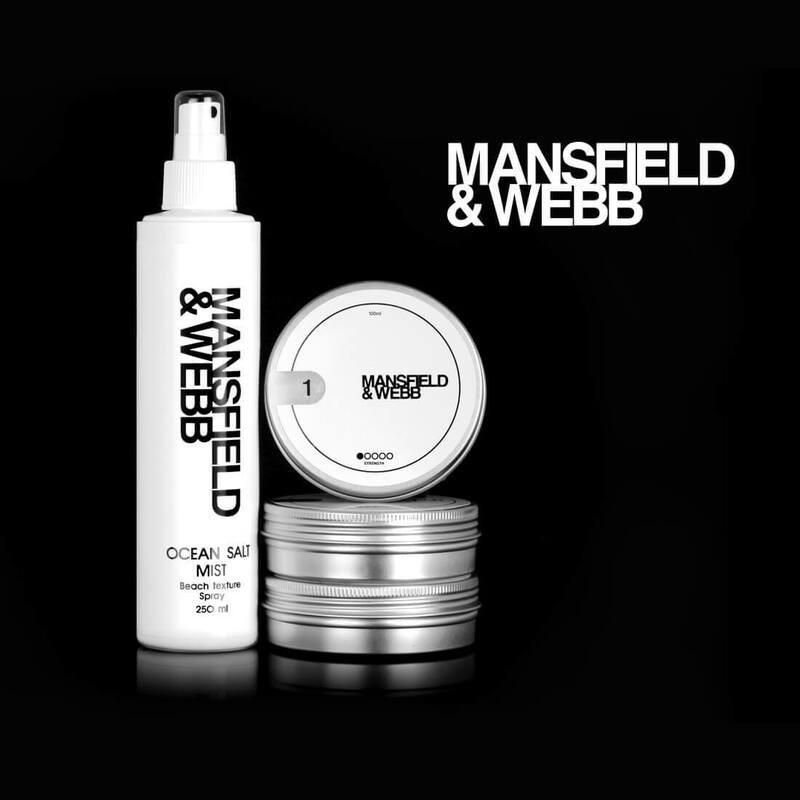 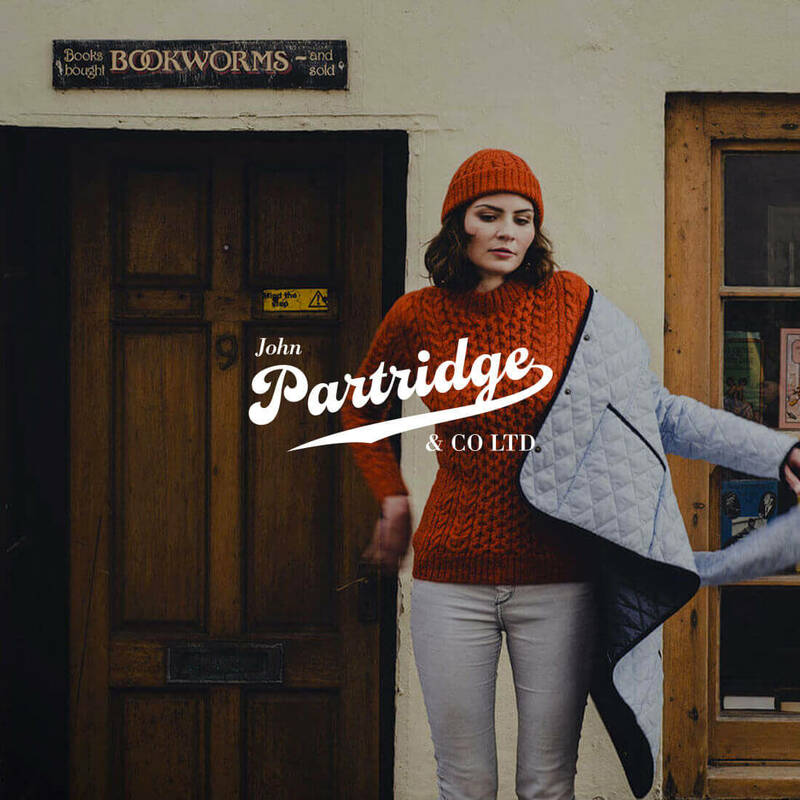 In order to do this, we built a new website on a CMS which allowed us to configure the build and enable the client to easily update the content regularly. 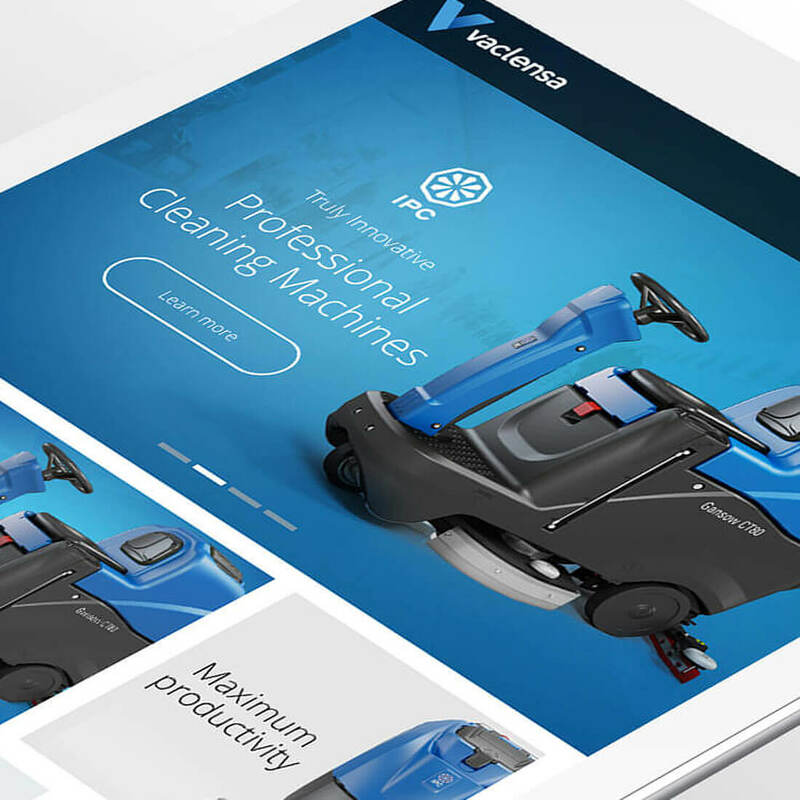 We also introduced a blog on the site to show projects as they progress and provide customer value, which in turn will help with SEO and website traffic.